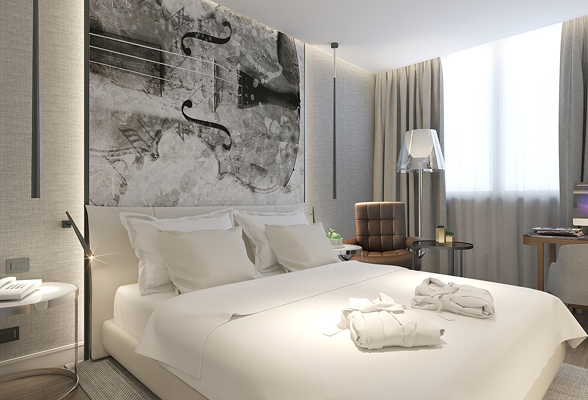 Radisson Hospitality has announced the signing of the Radisson Blu GHR Rome, which will be the group’s third hotel to arrive in Rome while bringing its Italian portfolio to eight hotels and almost 1,500 rooms in operation or under development. Due to fully renovated by Q1 2021, Radisson Blu GHR Rome will feature 297 rooms, including 41 junior suites and 10 suites. Guests will have the chance to enjoy a wide range of delicious dishes and locally inspired drinks at the hotel’s restaurant & bar – as well as taking in views of the Eternal City from another rooftop restaurant. Leisure facilities will include a spa and a fitness centre for guests looking to maintain their wellness regimes while on their travels. As well as its range of leisure facilities, the hotel will provide business travellers with the ideal location to hold a meeting or event. The Radisson Blu GHR Rome will offer five meeting rooms, totalling 485sqm of event space. 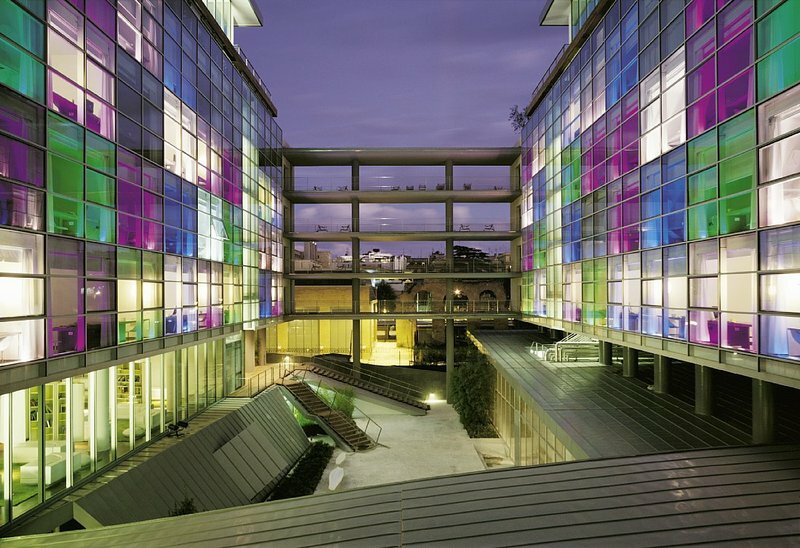 Situated in Rome’s Parioli neighbourhood (known as one of the most elegant residential areas in the city), the hotel will offer both business and leisure guests the ideal location from which to base themselves. Just 2km from the historic city centre, sightseers will find it easy to visit all of Rome’s top attractions, including the Colosseum and the Trevi Fountain. Business travellers will find themselves in an area that hosts the offices of numerous major companies and foreign embassies. The Olympic Stadium (home to the Roma and Lazio football teams) is also nearby, giving sports fans another exciting way to experience the Eternal City.